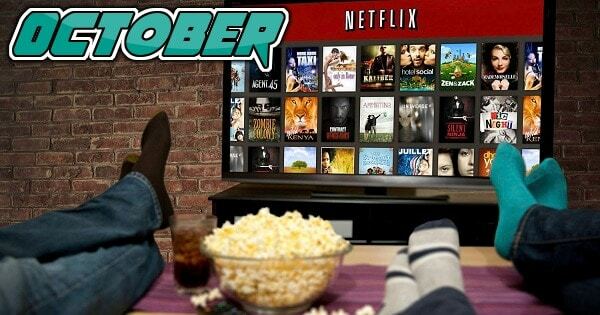 Summer, a fun season that brings with it many highlights for nerds and pop culture enthusiasts. Big name blockbuster movies hit theaters. New trailers are released teasing upcoming features from all the major studios. And con season jumps into overdrive with events happening all across the country in full force. For Wizard World Chicago, it’s an especially memorable year. The Chicago con will be turning 20 years old! That’s right, the big 2-0. And with this round number birthday brings the promise of another fabulous time for everyone at the convention. It’s a regular red carpet roll-out for celebrities as always. 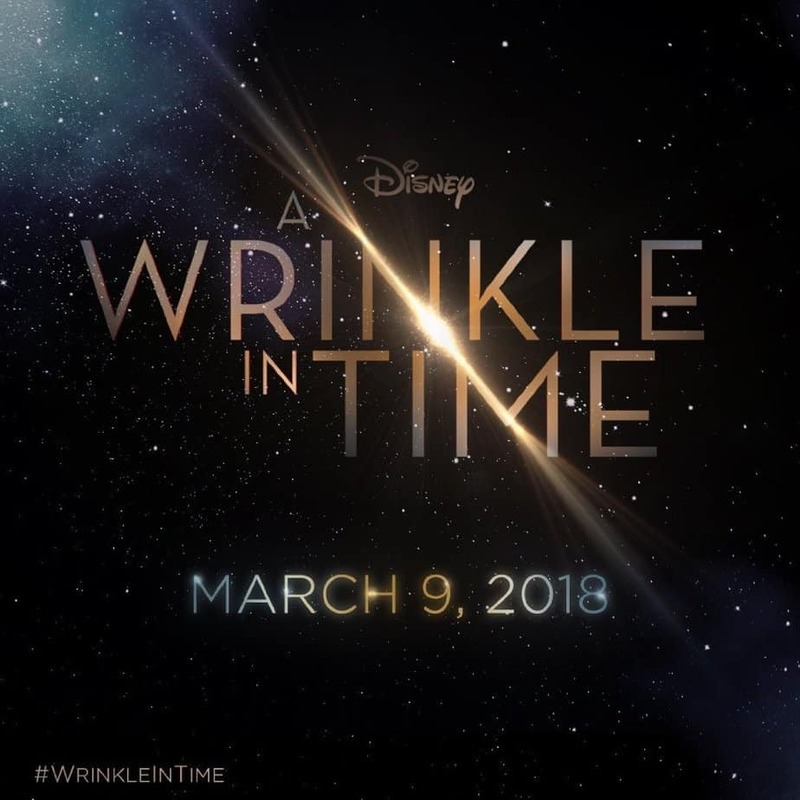 Notable names included John Constantine himself, Matt Ryan, the stars of Outlander, the four leads of Boy Meets World (Ben Savage, Danielle Fishel, Will Friedle, and Rider Strong), plus Nichelle Nichols, Tom Welling, and mamy others. And just added to the lineup are two names that many will know and love for their vast and wonderful contributions to the world of cartoons and voice acting. 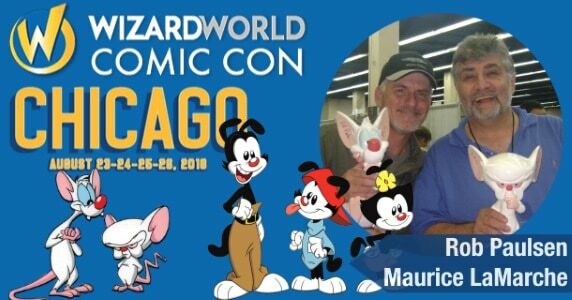 I’m speaking of none other than Rob Paulsen and Maurice LaMarche will be paying a visit to the Windy City and Wizard World Chicago this August. 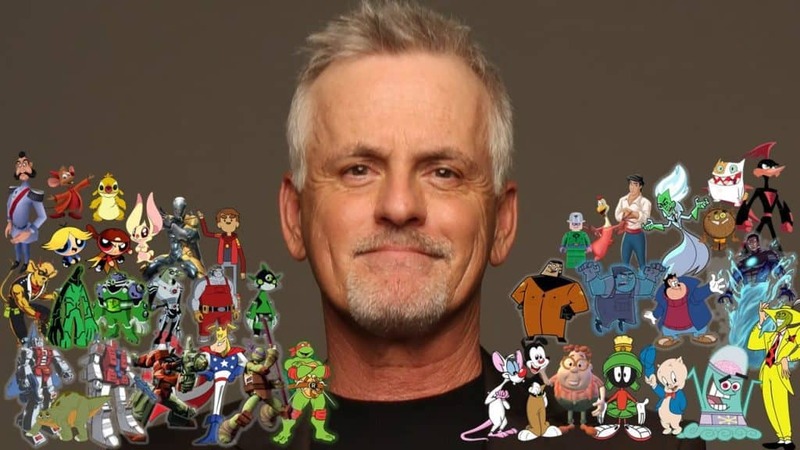 Rob Paulsen, as many will know, carries a very hefty resume (as does Maurice). He’s been the voice of both Raphael and Donatello on various Teenage Mutant Ninja Turtles shows, multiple parts on Fairly Odd Parents, not to mention Snowjob and Tripwire on G.I. Joe: A Real American Hero. But his two biggest and most memorable characters, by far, are that of Yakko Warner and Pinky of Animaniacs fame. Appearing with Rob is a man who needs no introduction. Like Rob, he has devoted his life and career to bringing joy to others through voice work. 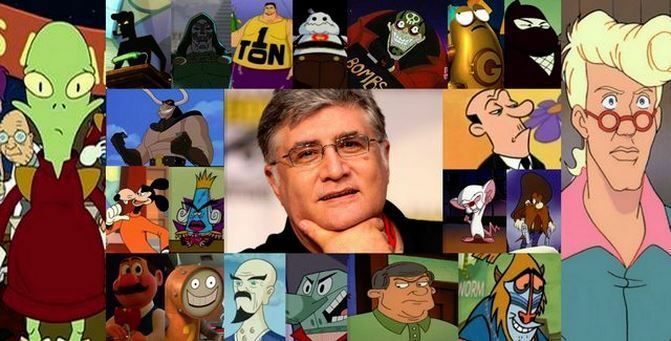 Maurice LaMarche has been a mainstay of Saturday morning cartoon roles since the 1980’s, bringing life to Chief Quimby on Inspector Gadget, Egon Spengler in The Real Ghostbusters, and a mixed bag of parts on shows like G.I. Joe: A Real American Hero, Tiny Toon Adventures, and Ultimate Spider-Man. However, it’s his work with Paulsen as Brain of “Pinky and the Brain” legend on Animaniacs that makes people give a cheer. Both Rob and Maurice will be at Wizard World Chicago for all four days of the convention, August 23rd- August 26th. It should be noted that to meet them, fans will need to purchase the specially-made “Pinky and the Brain” Gold VIP Package to see two of their favorite voice actors in person. 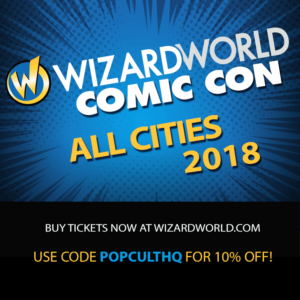 For anyone who will be attending Wizard World Chicago that hasn’t bought their tickets yet, use the promotion code: PopCultHQ10off to get a 10% discount this year! Prepare to laugh, cry, and laugh some more, because two of Saturday morning cartoons biggest names are coming to Chicago. With the 20th anniversary of Animaniacs happening this year, it’s sure to be a big fun fest that will go down in history. So don’t delay because Wizard World Chicago is only few weeks away! Wizard World, Inc. produces comic, gaming and pop culture conventions across North America that celebrate the best in pop culture: movies, television, gaming, live entertainment, comics, sci-fi, graphic novels, toys, original art, collectibles, contests and more. A first-class lineup of topical programming and entertainment takes place at each event, with celebrity Q&A’s, comics-themed sessions, costume contests, movie screenings, evening parties and more. Wizard World has also launched ComicConBox™ , a premium subscription-based monthly box service, SocialCon™ and Wizard World Touring. Fans can interact with Wizard World on Facebook, Twitter, Pinterest, Instagram and YouTube.